Red bar chair in 3D. 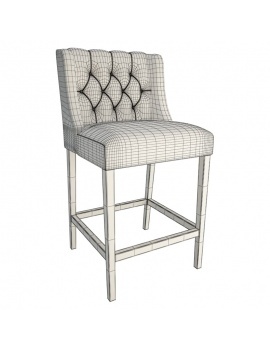 : a snack bar, a domestic interior, a designer restaurant or a bar. 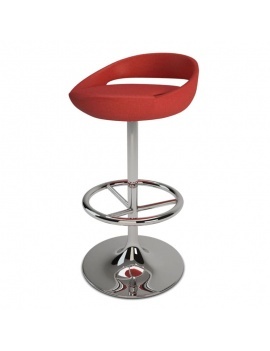 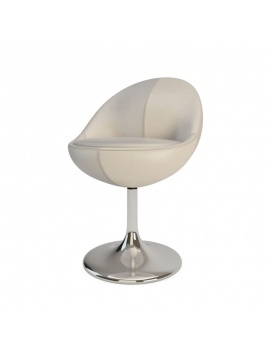 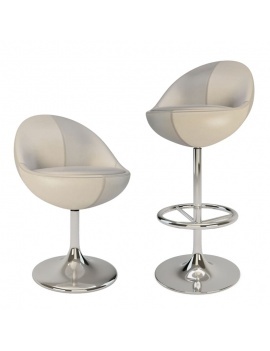 High metal foot and comfortable seat with backrest. 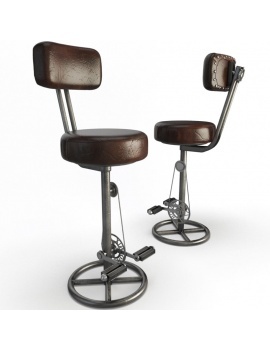 Jolly furniture with leather seat and metal feet ideal for a restaurant. 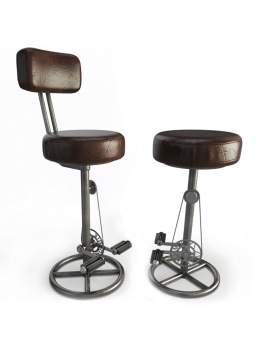 Leather stool seat, Chesterfield style . 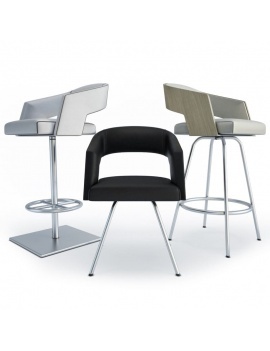 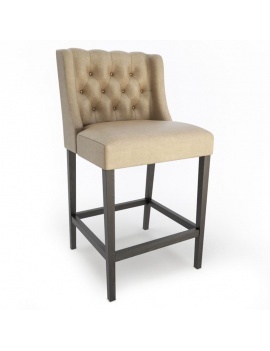 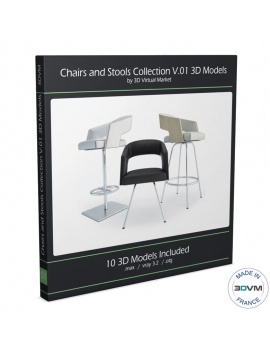 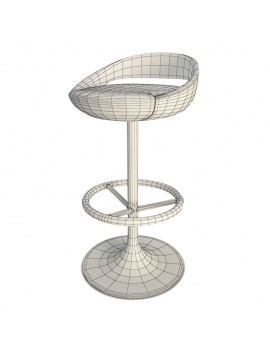 Ideal furniture for a brasserie or restaurant in 3D.